Ease of use: When we first laid eyes on Quickbooks Online we were excited as we thought we may have found our winner. The site and software has excellent and user friendly design and the navigation and layout seemed very logical and well thought out. This accounting software is also quick to navigate around with no lag that you can sometimes come accross. However that’s where the positivity ends. The more we used it the more we disliked it and here’s why: The process for entering transactions was a bit over engineered, especially for the cash book side of things. We did try to use the bank feed to see if this could be speeded up but it didn’t work for us. We also found that the software crashed on us a few times and although they might be working on these bugs with it being relatively new, it did not make for a good user experience. We were also given a set of nominal accounts based on a business in the same industry as us, however this did not work and we ended up having to change the majority of them. Some of the instructions and error messages would be fairly complex for novice users to understand also, for example, when creating an invoice we received the message, ‘You must fill out on split’. The terminology in general is accounting terminology which isn’t ideal for everyone. Speed: Navigation was fast but entering transactions was painfully slow, you would expect this when creating invoices but it was the same for banking (cash book transactions). 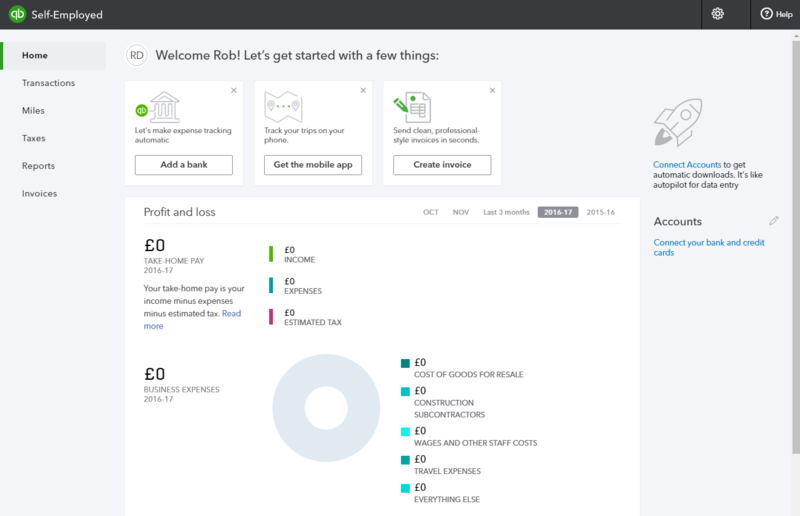 Features: A fair amount of features including bank feeds or imports, customisable invoices, stock control, time tracking, multi currency, a user audit trail, Excel imports and payroll integration. Support: Telephone and online support available included in the subscription along with an online community. Reporting: The reporting in Quickbooks Online was very good. It has 61 reports in total! Each report gives the user the option to drill down and they are laid out in a reasonably user friendly way. Price: There are 3 different packages available and there is a heavily reduced rate for the first 12 months. However after this period of time the prices come up to an average amount. VAT Handling: Surprisingly VAT is handled well in Quickbooks Online. It handles the switch between cash and accruals and vice versa, it also supports the flat rate scheme. However the VAT Return/report is not simple to understand and there are too many VAT codes which are presented in a complex way. 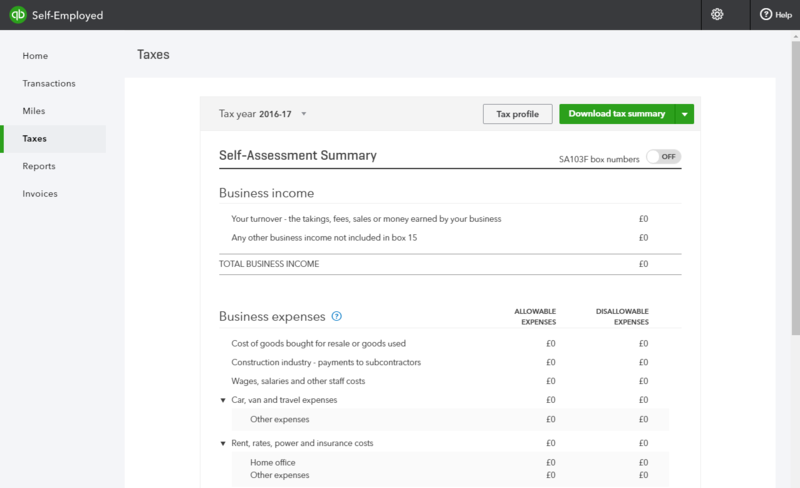 The bits we liked: Quickbooks Online has a UK version which means that it is UK friendly with the terminology, VAT handling etc. It also has some short questionnaires on some of the reports which means the correct information is presented to the user. The bits we didn’t like: Entering transactions needs a lot of work and the bank feeds issue was also frustrating. What level of bookkeeping knowledge will I need? Most of the terminology is accounting terminology and the VAT codes were fairly complex which means that you do really need an understanding of how accounting works. Some accounting experience would be required but you do no means have to be an expert. Quickbooks Online is great to look at but is cumbersome and time consuming to use. We think this would be a great solution for businesses with relatively few transactions and businesses that like reports! If you’re not too concerned with the length of time it takes to enter transactions then Quickbooks Online is definitely worth a look.